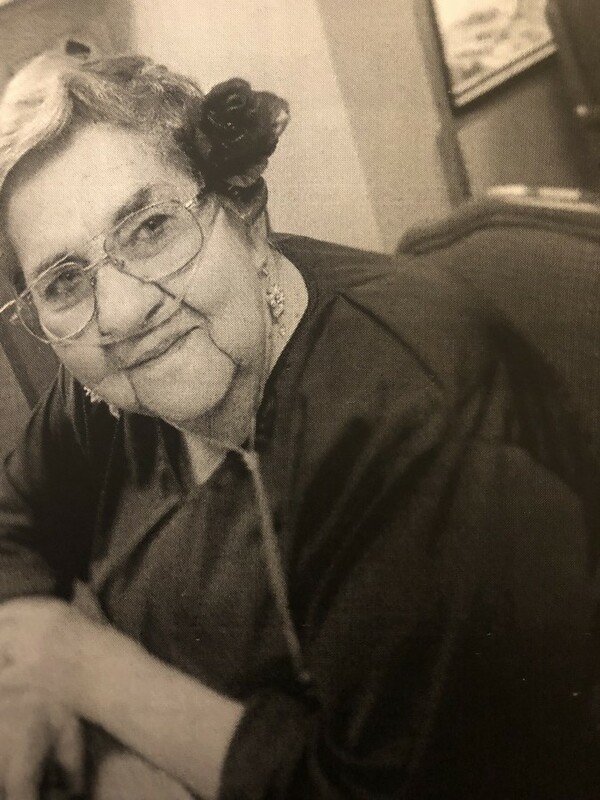 Louise Wait, 88 year old longtime Campo, Colorado resident and Elkhart , Kansas resident passed away Thursday, January 31, 2019 at Morton County Hospital in Elkhart, Kansas. Louise June Isom was born June 3, 1930 in Springfield Colorado to Edward and Georgie Isom. She attended the Springfield,Colorado school system. Louise married Dewey Wait on February 16, 1948 in Clayton, New Mexico. They moved to Campo, Colorado shortly thereafter. This union blessed them with three children. During her working career she was a cook for many restaurants, but also loved baking cinnamon rolls in her own kitchen for everyone to enjoy. Louise had many hobbies, but enjoyed spending time with her family the most. Louise moved to the Morton County nursing home in Elkhart, Kansas in 2013 to be closer to her son Bill and his family. Louise is survived by one daughter Charlene Mascarenas and husband Joe of Pueblo, Colorado, two sons Dewey Wait and wife Kimberly of Springfield, Colorado and Bill Wait and wife Terri of Elkhart, Kansas. seven grandchildren, eight great-grandchildren and 4 great-great-grandchildren. Louise is also survived by nieces and nephews and a host of friends. Louise was preceded in death by her parents, her husband Dewey in 2000 and one brother. Visitation will be held in the Campo High School auditorium from 10:00 AM MST till service time Monday, February 4th, 2019. Services will be held at the Campo High School auditorium at 2:00 PM MST with interment following in the Campo cemetery. Friends and family may sign the guest book or leave an online condolence at www.hensonnovak.com.